Yes, I sell photos. If you are interested please contact me at: TheRobertWeiss@comcast.net. Alaska's Inside Passage, a work in progress. 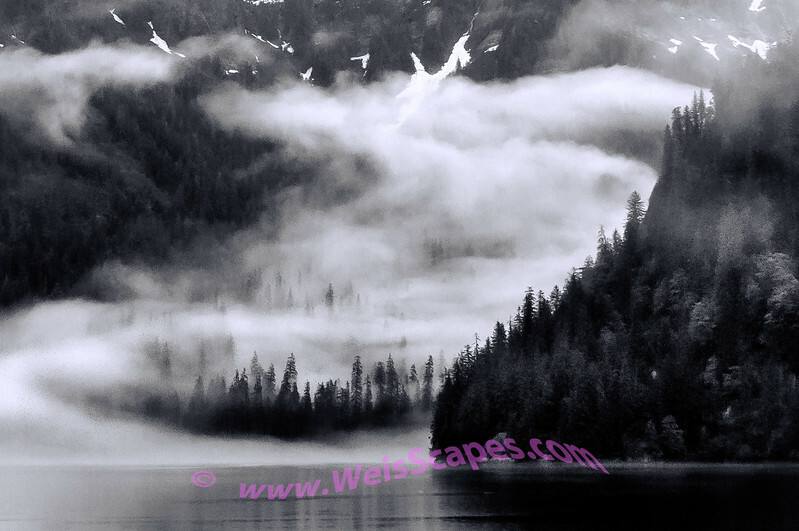 Clouds in Misty Fjords National Monument, AK.